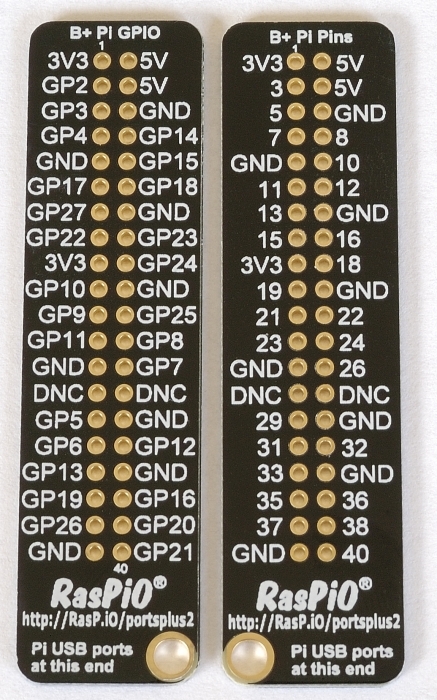 You can slip it over the B+ GPIO header if you want, or hold it next to the header (many people tell me they do this – and this approach will also work for the older model A/B). 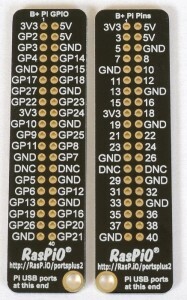 At just 1mm thick, it leaves plenty of space for attaching your wires. It’s thick enough not to feel flimsy, but thin enough not to be clunky. 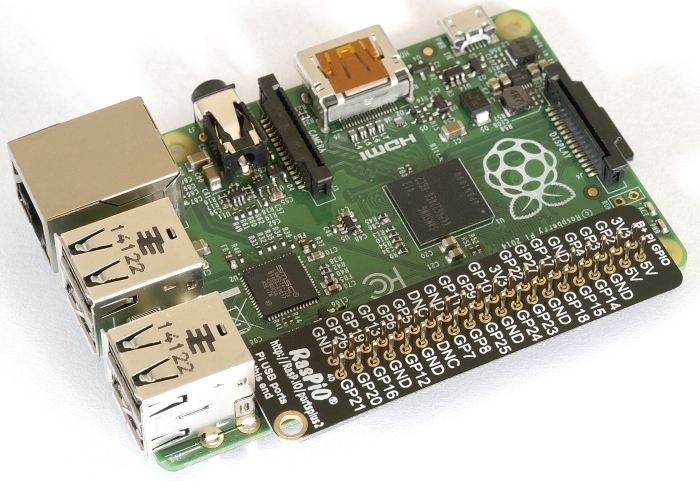 RasPiO® Portsplus 2 has been designed to fit inside the new Cyntech/ModMyPi B+ case. So to get going with your GPIO experiments, all you have to do is pop off the lid, slip on the RasPiO® Portsplus 2 and start wiring. We’ve set a Recommended Retail Price of £2. 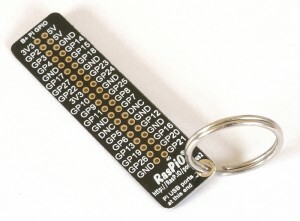 You can order from the RasP.iO portsplus web page right now.